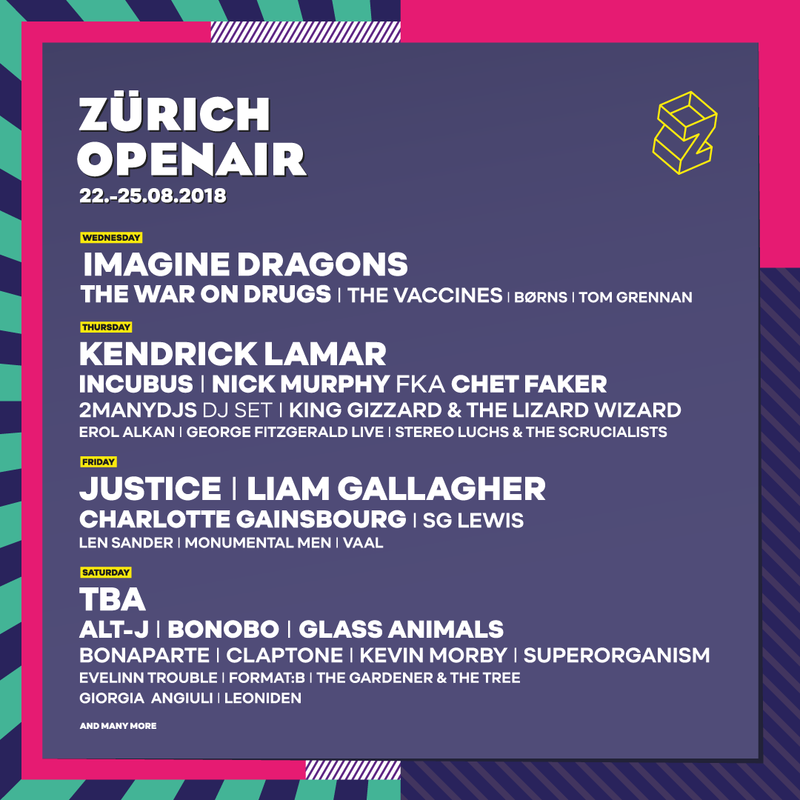 Kendrick Lamar, Liam Gallagher, Incubus, Charlotte Gainsbourg and a whole host of other names have been added to the lineup for Zürich Openair's 2018 edition. 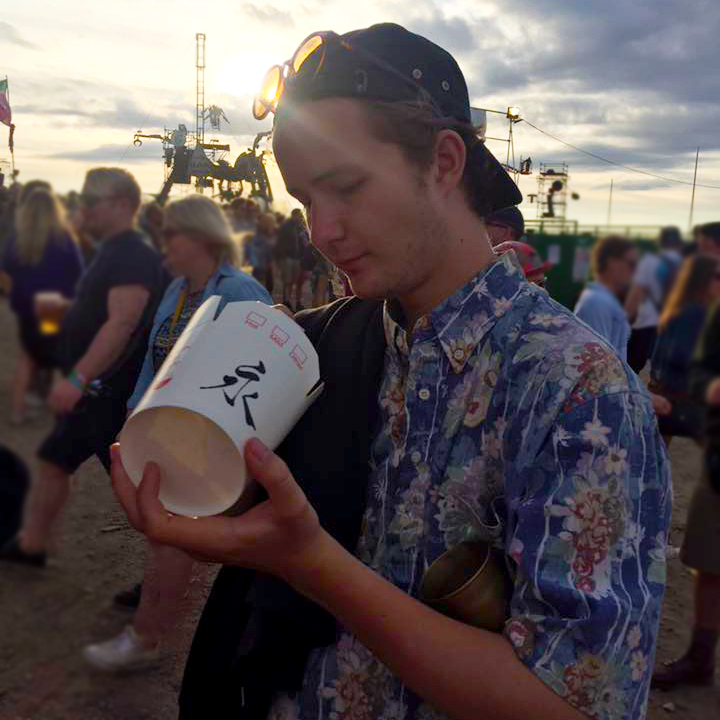 With one headliner still to be announced, the current bill-toppers already comprise the biggest rapper on the planet and one of Britain's most recognisable modern rockstars, alongside the previously announced Justice and Imagine Dragons (a band whose record sales are frankly ridiculous). Beyond the aforementioned artists, there's also space in the latest announcement for a selection of electronic music favourites, including Erol Alkan, 2manydjs, George FitzGerald, SG Lewis, Format:B and Giorgia Angiuli – as well as a selection of pop, rock, indie and alternative acts. See the full lineup so far below, and head to our guide for more information on the festival.